SAN FRANCISCO — You won't be able use PayPal anymore to buy fluoride-free toothpaste or a bottle of The Real Red Pill Plus from right-wing conspiracy promulgator Alex Jones. The digital payments company is the latest platform to ditch Jones and his Infowars site, which along with conspiracy theories peddles "I Stand With Trump" T-shirts, Wake Up America coffee, dietary supplements and survival food. PayPal said Friday that it cut ties with Infowars after a review found instances of it promoting "hate and discriminatory intolerance against certain communities and religions." Infowars said the move is a ploy aimed at sabotaging the site just weeks before the midterm elections. Earlier this month, Twitter banned Jones and Infowars. 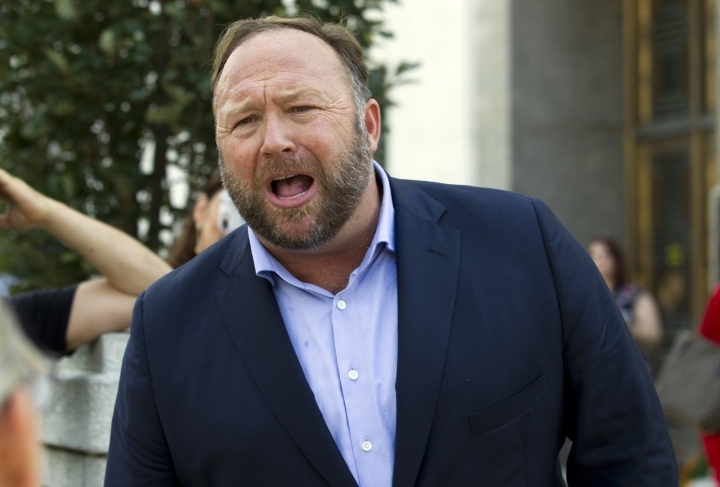 Facebook has also banned Infowars, while other tech companies, including YouTube, Apple and Spotify, have limited Jones.